About 35-40,000 passengers are likely to use this facility daily. The depot has been developed through Public Private Partnership (PPP) model. Gujarat Chief Minister Anandiben Patel. After Central bus depot at Geeta Mandir, Ahmedabad will get another State Transport bus depot in Ranip area. 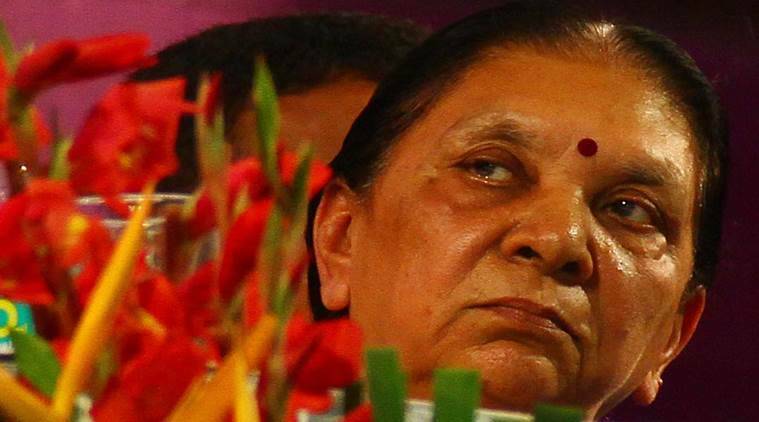 Chief Minister Anandiben Patel will dedicate the new facility on Sunday, in the presence of BJP national president and Naranpura MLA Amit Shah. The new bus depot has been developed at a cost of Rs 26 crore in 12,200 square metre area of which 7,222 sq.m is built-up area. Over 1,500 buses will use this facility daily. The facility has 21 platforms, including the platforms for parking.